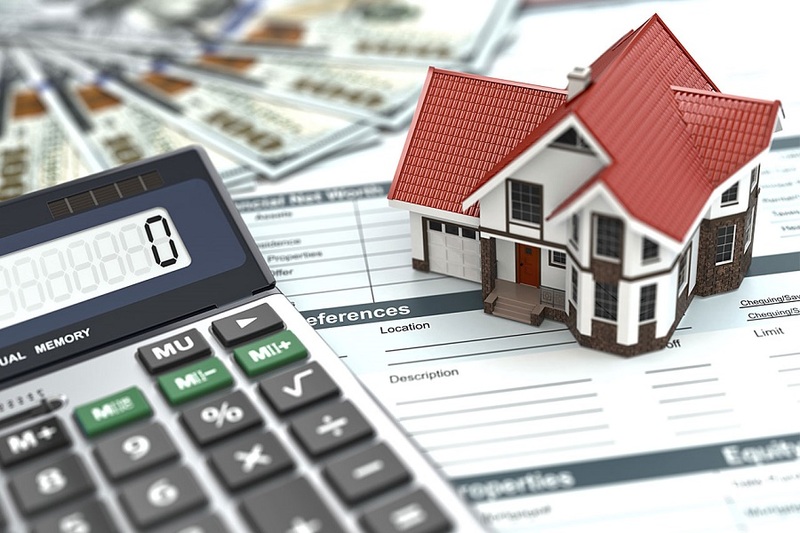 Refinancing is complicated, but there are a number of reasons it’s worth considering. If you’re wondering about refinancing, check out these three reasons why refinancing your assets might make sense for you. Lowering monthly payments is one of the top reasons people refinance. If mortgage rates are lower than your existing rate, it’s a good time to think about refinancing. A mortgage broker company can help you determine if the time is right for you and help you get a good deal to lower your monthly payments. Refinancing is also a good way to pay off your loan more quickly. If you signed a 30 year fixed mortgage and now want to pay it off more quickly, consider refinancing and switching to a 15 year fixed mortgage. You’ll pay off your loan more quickly and often save money in the process because 15 year loans usually have less interest over the course of the loan. Talk to a mortgage broker about your options for refinancing to a 15 year mortgage. There are many reasons you might need cash, such as financing home projects, starting a business, or dealing with unexpected expenses. Whatever the reason, refinancing your assets and taking out cash may be the solution. A mortgage broker can help you set up the refinancing so you can get a certain amount of cash back at closing. This gets added to the loan, of course, but you’ll pay a much lower rate than with most other forms of credit. If any of these or other reasons sound like they apply to you, talk to a mortgage broker company about refinancing. They can help you navigate the process and achieve an ideal result. At Mortgage Line, we can help you effectively refinance your assets and receive more financial freedom.